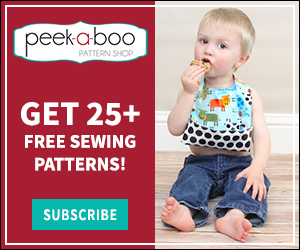 Sew Alongs - Peek-a-Boo Pages - Patterns, Fabric & More! 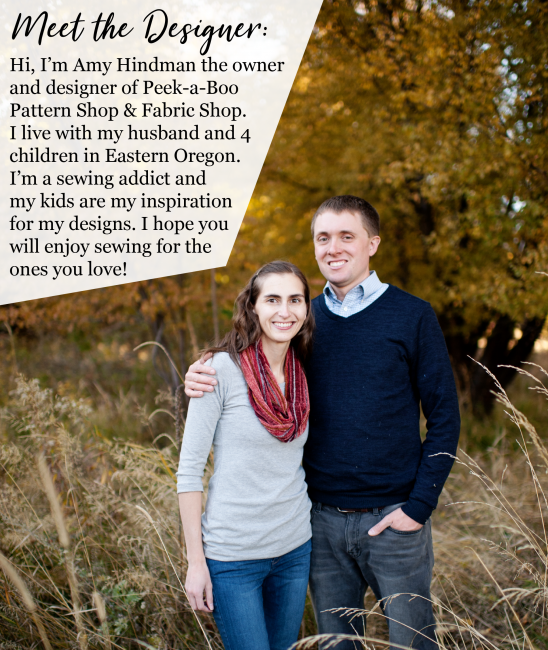 Sew Alongs are always hosted right here on the blog and I post lots of helpful tips and tricks for throughout the week as we all sew up the same pattern together. At the end of the week everyone shares what they have made and winners are drawn for fun prizes!